Dear Student, you must be all set to leave home for your education abroad. While the excitement and anxiety must be playing hide and seek with you, you are also considering the monetary aspects of your petty and maintenance expenses from the time you land abroad. 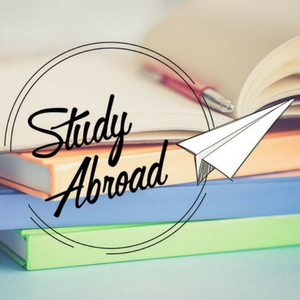 Therefore, if you are a student travelling abroad, it is important for you to know the most convenient and effective mediums to arrange for all your financial transactions, securely, overseas. But firstly, check out the rewards Thomas Cook is offering on buying Forex Cards. Gift voucher, chance to win a free trip and many more. Check out the offers here. These cards are a holistic solution for a student travelling abroad for higher education. They are safe and secure to carry and can be pre-filled with different currencies. They are pin and chip enabled and hence much safer to carry than cash. 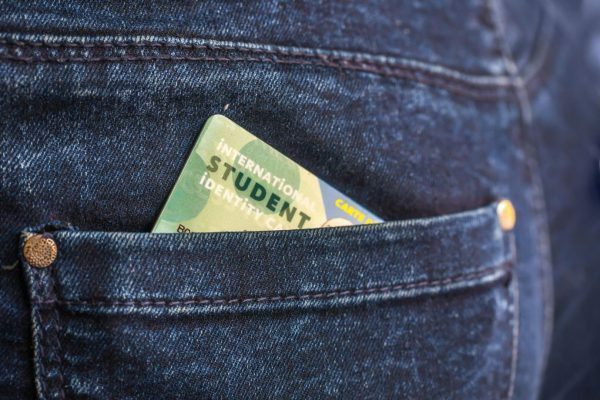 Generally, these cards come in handy to manage your daily expenses, and students can also pay for their air-ticket bookings, cab fares and even pay their fees to the university. These cards work at ATMs too. However, please do note that there are countries including Australia, US and Canada that have certain withdrawal limits per transaction. Some banks may even charge you a fee for the withdrawals you make. There is, however, a lock-in on the exchange rate from the day of purchase. Parents/Guardians residing in India can also reload these cards with additional money online. You can even receive SMS & E-mail alerts to keep a check on your expenditures. Foreign currency demand draft (FCDD), is one of the most efficient and commonly used mediums to make international remittances. There is a nominal fee for making one. The best part – the amount gets remitted directly to the beneficiary’s account. It is generally utilised to make transactions in substantial amounts like paying university and hostel accommodation fees. However, please note that clearing of the payment to the beneficiary’s account takes a good load of time. 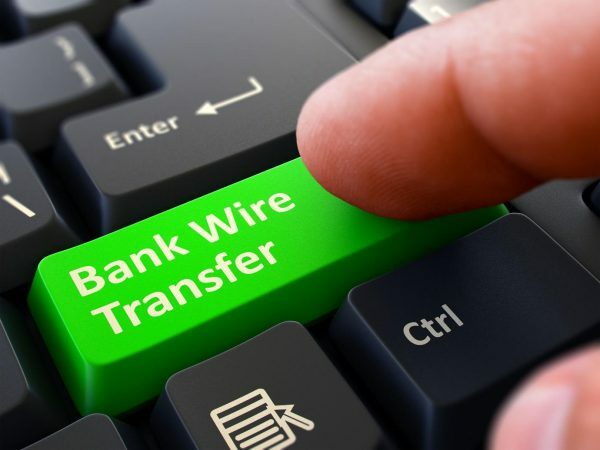 Wire transfers are the easiest and the most convenient medium to make international monetary transactions. While making a wire transfer there may be certain details necessary of the beneficiary’s account viz. Beneficiary Name, Beneficiary Account Number, Beneficiary Address, Country, Bank Name where the beneficiary is holding the account, Bank Address, SWIFT Code and any other financial code that may apply to the respective region where the beneficiary’s bank account is located. Students can make pay university fees quickly and conveniently via wire transfers. Travellers cheque, one of the most conventional and the oldest mediums is another one to make international monetary transactions. These are easily available in all prominent currencies. In case of any theft or loss, worry not because they cannot be used by anyone else but you. Another plus, is that travellers cheques do not have an expiration date, however, the negative is a limited number of vendors available to encash these cheques. The most conventional medium of carrying out your forex transactions, these are widely accepted by all the vendors big or small. These will come in handy for all your routine expenses. 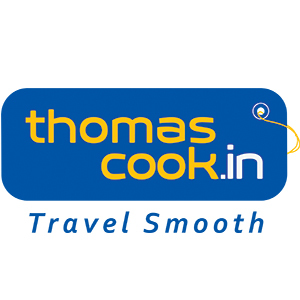 Read about Thomas Cook Services you can avail while planning to study broad. So, as a student travelling abroad, you must undertake all the conventional practices to go abroad for your higher studies, I wish you all the very best. And oh, spend wisely ?. Please note that all the forex transactions that you will undertake are subject to the limits governed by the Foreign Exchange Management Act (FEMA) of India. Must Read: Doing Masters Abroad & Have No Money To Explore The City? We Got Your Back!